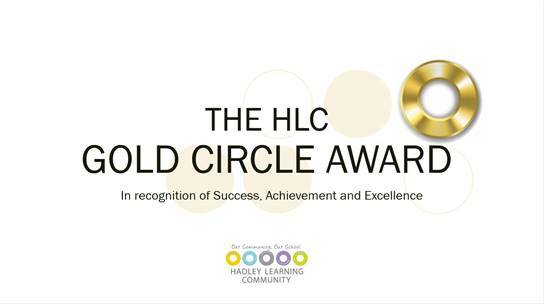 This year we are launching the HLC Gold Circle award! The HLC Gold Circle Award is created to recognise students’ high attainment and achievement across all areas of school and extra-curricular life. The award will celebrate the hard work and dedication that is required for such high achievement. The winning students will be showcased in a prominent display, will receive a special gold circle pin badge that they can wear on their uniform and a certificate. A winner will be chosen each month. Teachers and parents may nominate someone for the award. 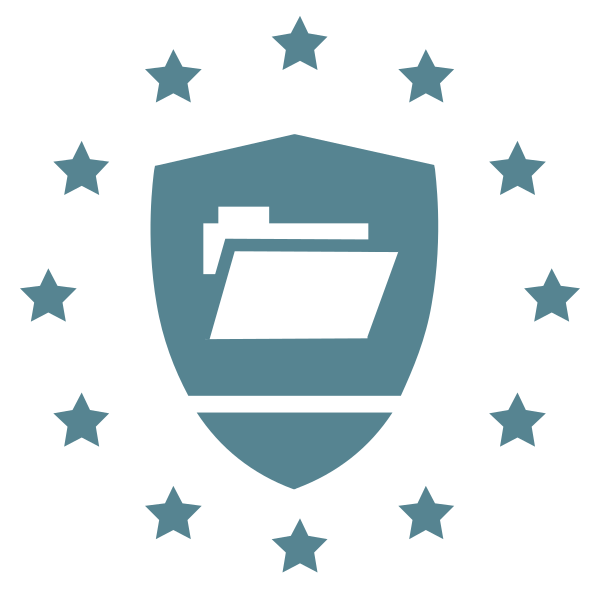 A brief outline of the criteria can be found on the nomination form. If you would like to nominate your child please complete the nomination form and send to caroline.bedford@taw.org.uk. We look forward to receiving your nominations and celebrating our amazing students!